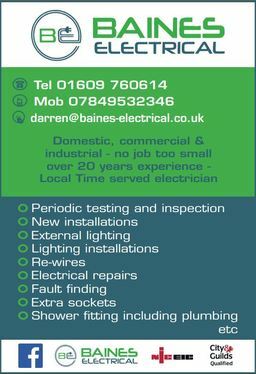 Testimonials are curated by Baines Electrical and are not independently reviewed or verified. "Work is second to none." 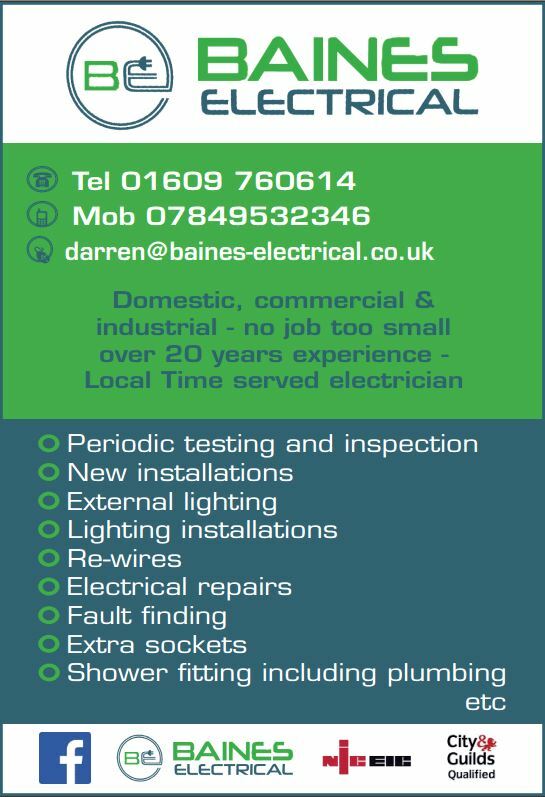 "Ohh very posh cannot recommend Darren enough work is second to none."